Becoming a Kem Shriner is a great way to give back to the community all the while having a blast! Questions? 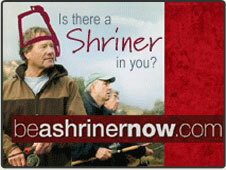 Please visit Beashrinernow.com to get all of your questions answered and to take that next step!